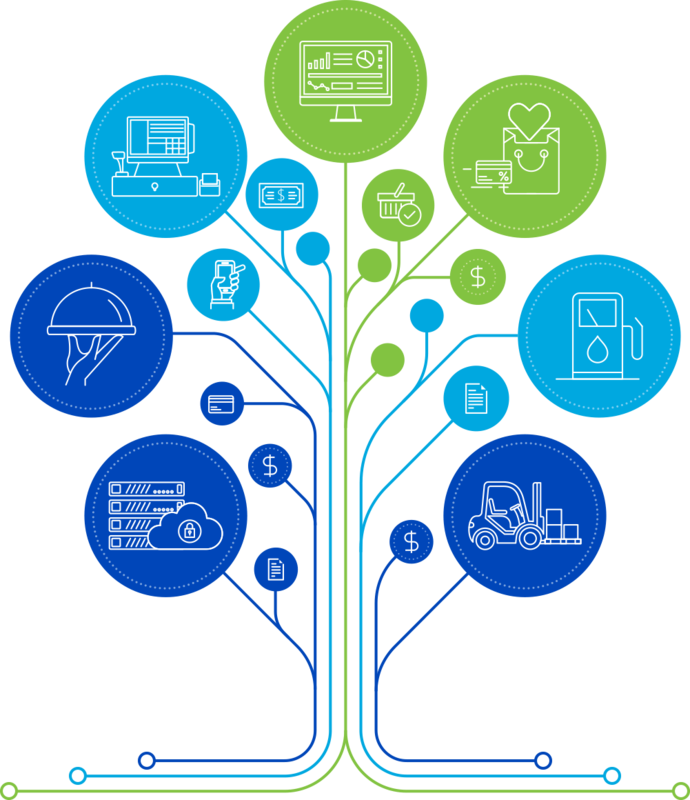 Brother RuggedJet printers are tough, road-tested products that allow retailers to print clear, legible thermal receipts, labels and tags. RuggedJet printers are user friendly, low maintenance and come backed by one of the industry’s best standard warranties. These printers are engineered to handle the rigors of retail’s day in and day out operation, with IP54 certification to withstand dust and moisture, and up to 6 ft. drop protection. Founded in 2002, Petrosoft is a leader in cloud-based retail solutions with innovative tools, services and training that enable retail operators and managers to track sales and profits from any internet-connected device. The company provides a seamless interface from the point of sale to retail back-office systems and popular financial tools. The solutions offered by Petrosoft can increase retail store automation, productivity and margins. Petrosoft maintains its headquarters in Pittsburgh, PA. The company also maintains a global network of technical development and support resources, dedicated to continually improving Petrosoft products and services. Find out more at http://www.petrosoftinc.com.